For many, the working day begins with the first hot cup of coffee. Often, that first cup is followed by a second, and a third, and so on until the day’s end. Yet, what you may not realise is that those cups of coffee may provide you with some health benefits, according to research from the British Medical Journal. In addition, other studies have shown that drinking coffee can provide a boost to your metabolism. However, despite the potential benefits of coffee, too much can be detrimental to your health. 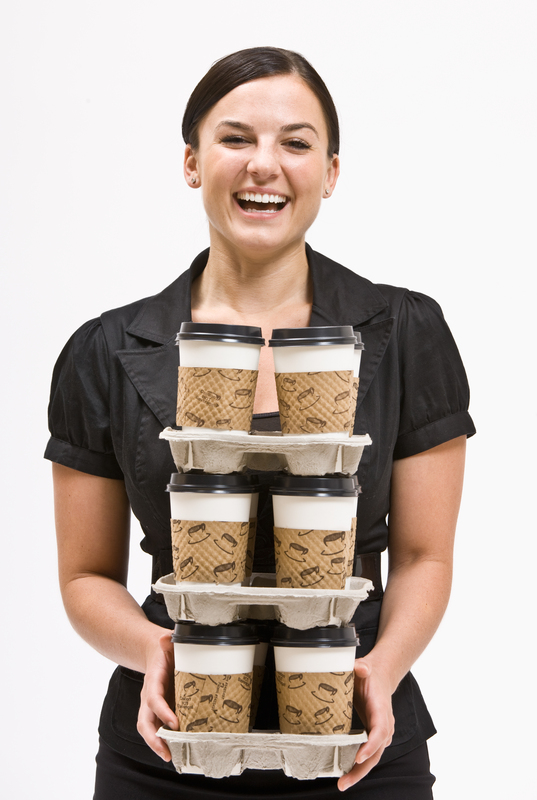 What’s more, adding cream and sugar to each cup of coffee piles on hundreds of additional calories. Nevertheless, enjoyed in moderation, coffee can be good for your health because it is loaded with antioxidants and beneficial nutrients. As with most things, you need to find the right balance between enough and too much. For that reason, if you start feeling lethargic during the day, but you’ve already had close to five cups of coffee, find a pick-me-up alternative—such as taking a short walk or stretching—instead of reaching for that extra cup.